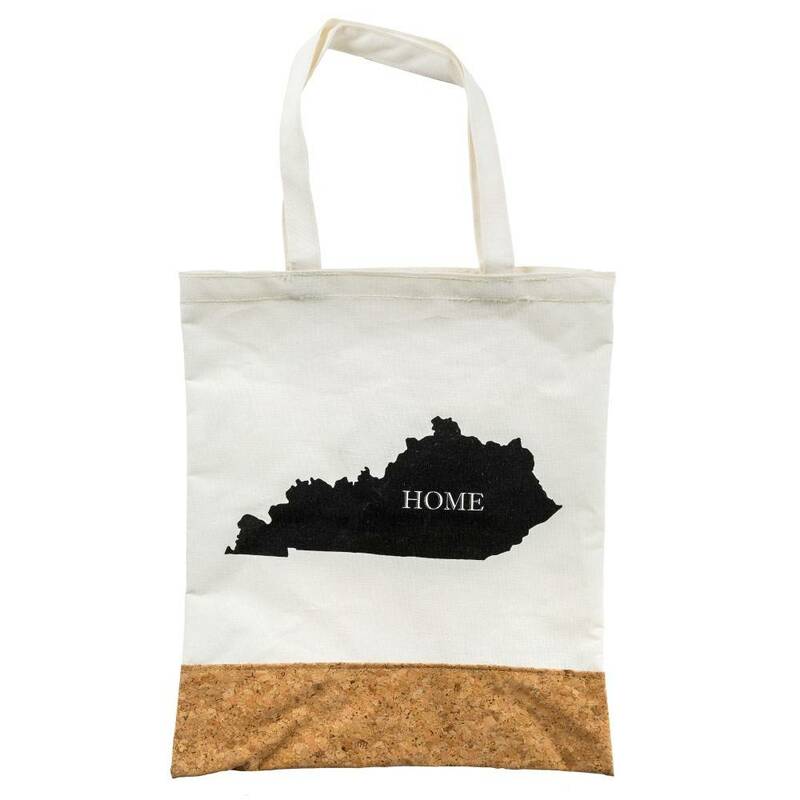 Canvas and cork tote bag printed with your "Home" state. 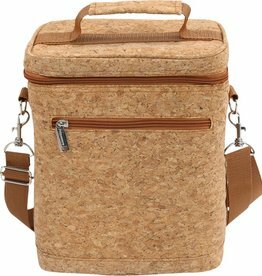 Measures 16" x 14" in size with an 8" handle drop. 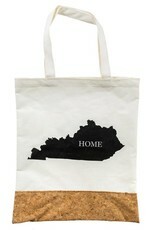 A beautiful classic tote with a leather handle! 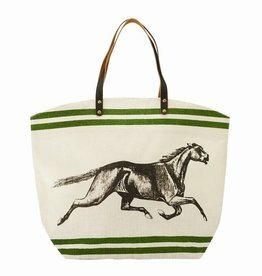 The perfect pop of equestrian to add to your everyday style! 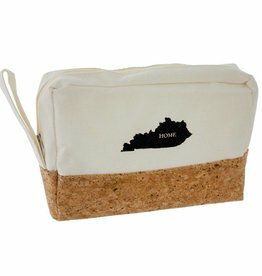 Canvas and cork, zipper pouch with your "Home" state. Measures 8" x 5.5" in size.